Zamil Steel Buildings Vietnam Co., Ltd also launched our Component Sales to the market with the purpose to help customers to have more options of accessories for their new steel buildings and replacement of the old ones. 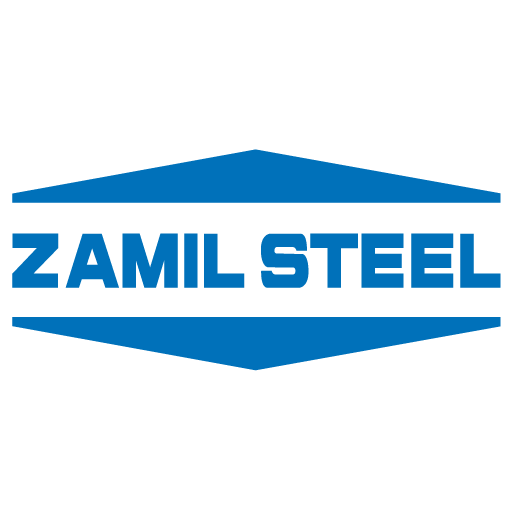 The components are designed and fabricated in accordance with Zamil Steel standards, with high quality, good appearance, durability, and diversification. The list of available components is mentioned below for your reference. Contact any of our sales offices for technical advice and to order at your convenience. Accessory A supplementary building product, such as a door, window, skylight, ventilator, louver, etc. Anchor Bolt Bolts used to anchor structural members to a concrete floor, foundation or other support. Usually refers to the bolts at the bottom of all columns and door jambs. Angle A hot rolled member with two legs forming a 90 degree angle. Approval Drawings Drawings sent to the customer to verify design and dimensions and to verify the sales contract description of materials and services the manufacturer has agreed to furnish. Back-up Plate Additional plates used in connections to provide sufficient bolt grip, allow for erection tolerances, or increase strength. Base Angle A continuous angle fixed to the floor slab or to the grade beam to enable the attachment of wall panels. Bay The space between the center lines of frames or primary supporting members in the longitudinal direction of the building. Also called Bay Spacing or Bay Length. Bead Mastic A sealant furnished in a continuous roll, normally used for sealing end laps of roof panels. See also Endlap Mastic. Dead Load The self weight of the pre-engineered building structure including all its components such as frames, floors, secondary members, sheeting, bolts, etc. Design Codes Regulations developed by recognized agencies establishing design loads, procedures, and construction details for structures. Examples are: MBMA, AISC, AISI, AWS, etc. Flowable Mastic Supplied in a nozzled cartridge. Used to seal overlapping flashing, gutter joints, etc. Framing Primary and secondary members (columns, rafters, girts, purlins, brace cables, etc.) which when connected together make up the skeleton of a structure to which the covering can be fastened. Hillside Washer A washer having non-parallel faces normally used o­n brace cables or rods. Also known as Bevel Washer. Hot Rolled Shapes Steel sections (angles, channels, I-sections, etc.) which are formed, while in a semi-molten state at the steel mill, into a shape having standard dimensions and properties specified by relevant standard specifications.